Facebook log in data breach: Should you delete your Facebook account after hack? MILLIONS of Facebook users across the world have been caught up in a major data breach. 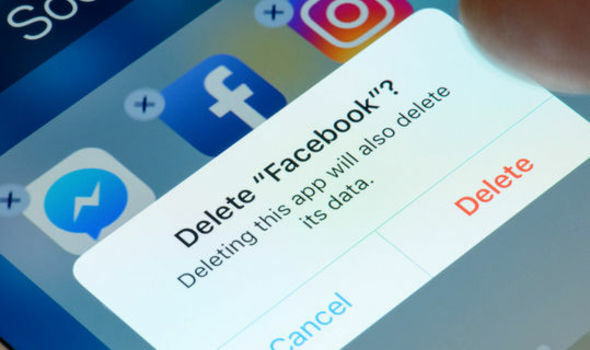 But should you delete your Facebook account after the hack?